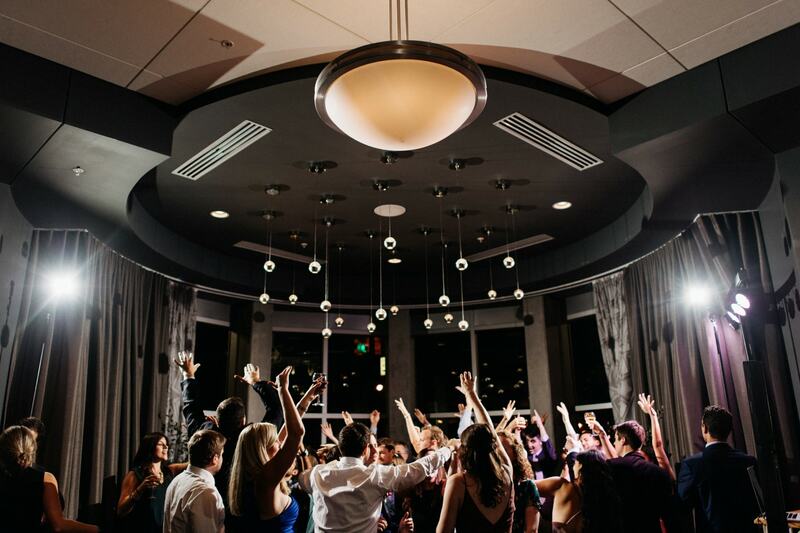 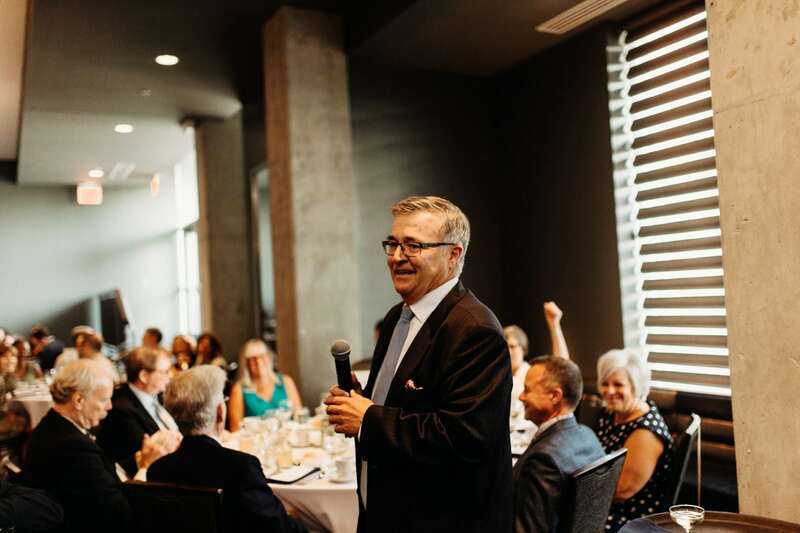 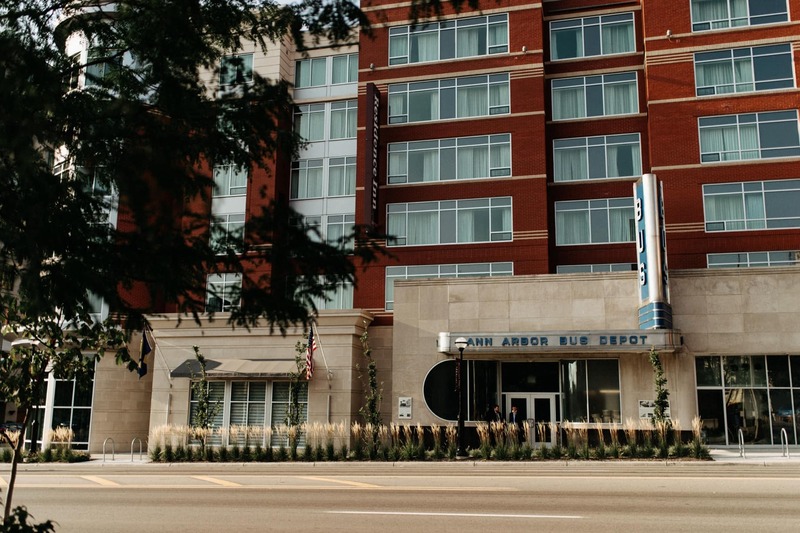 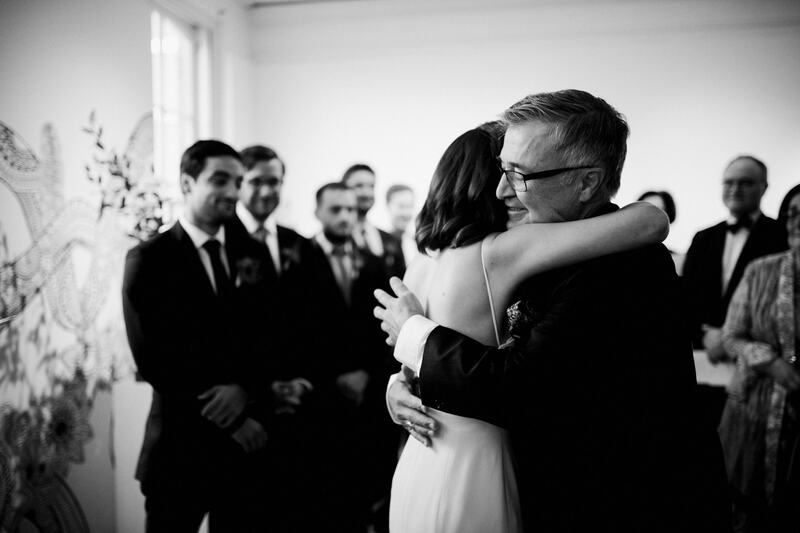 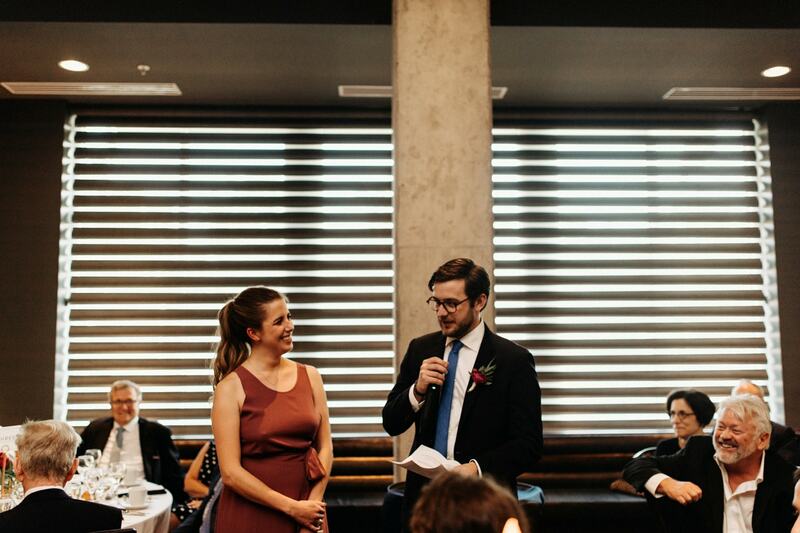 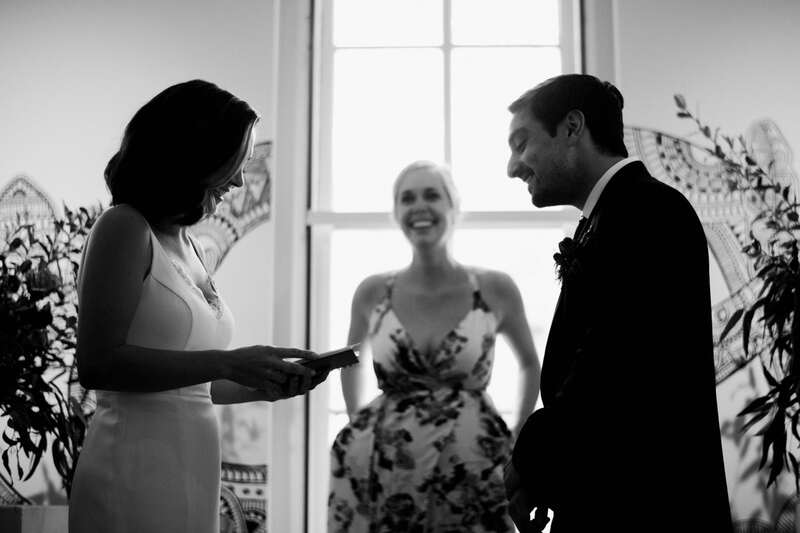 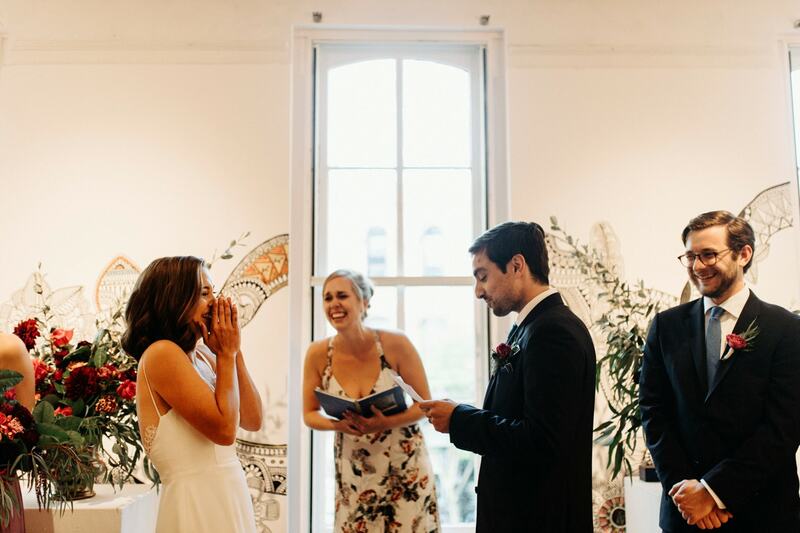 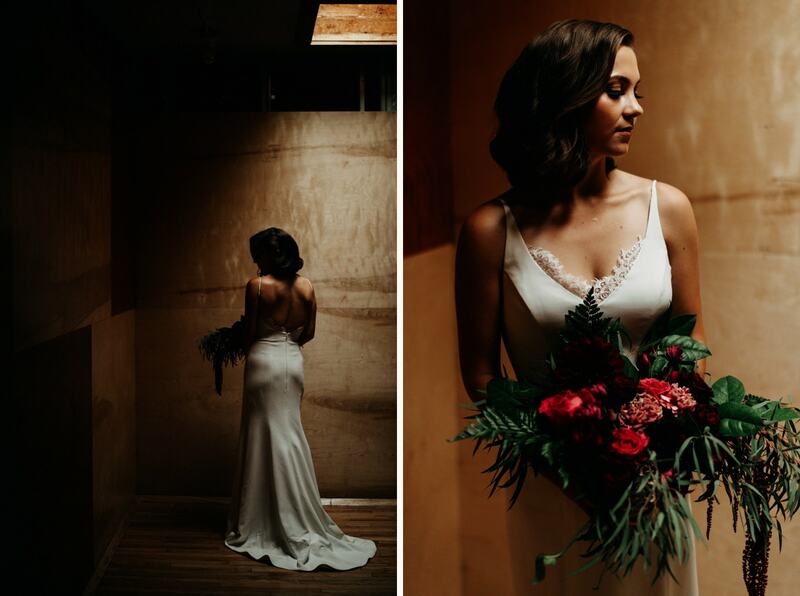 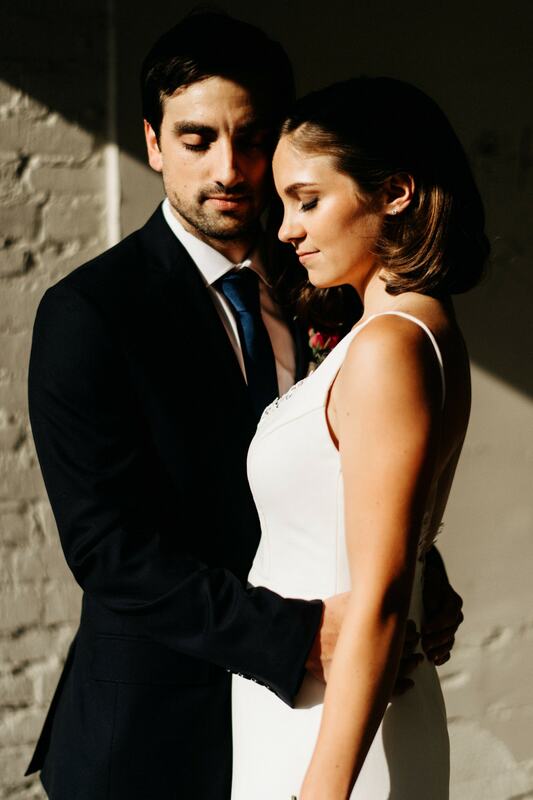 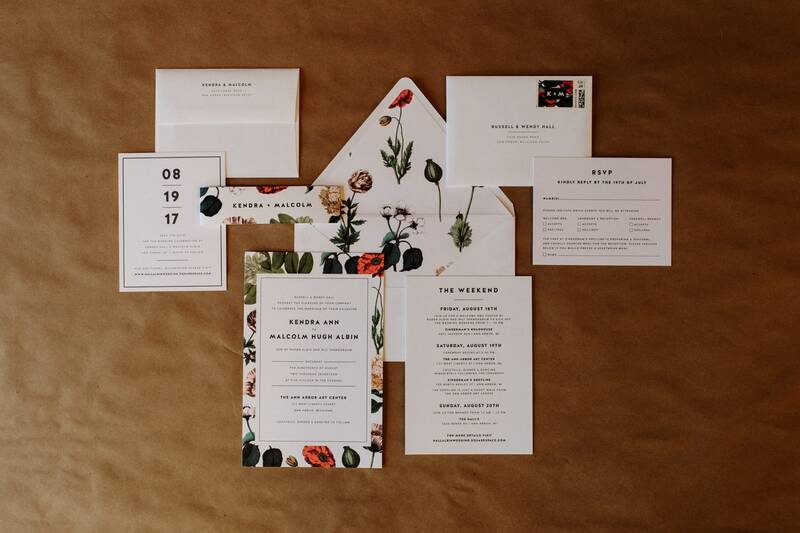 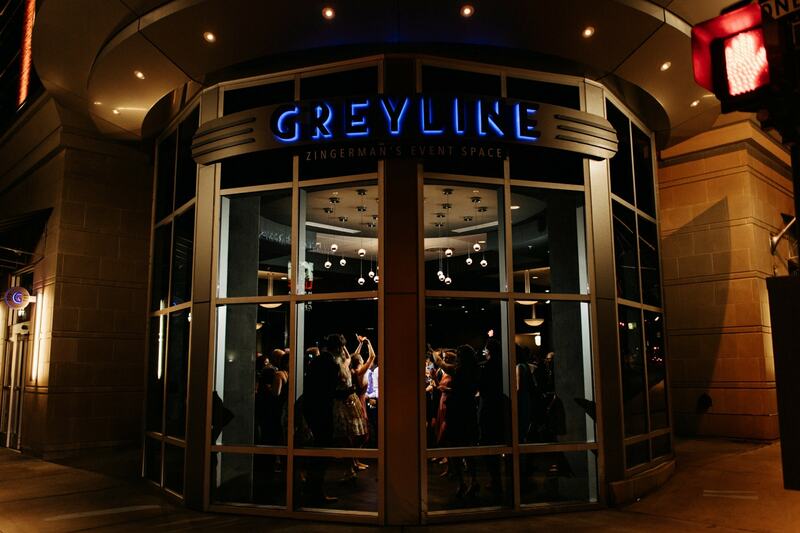 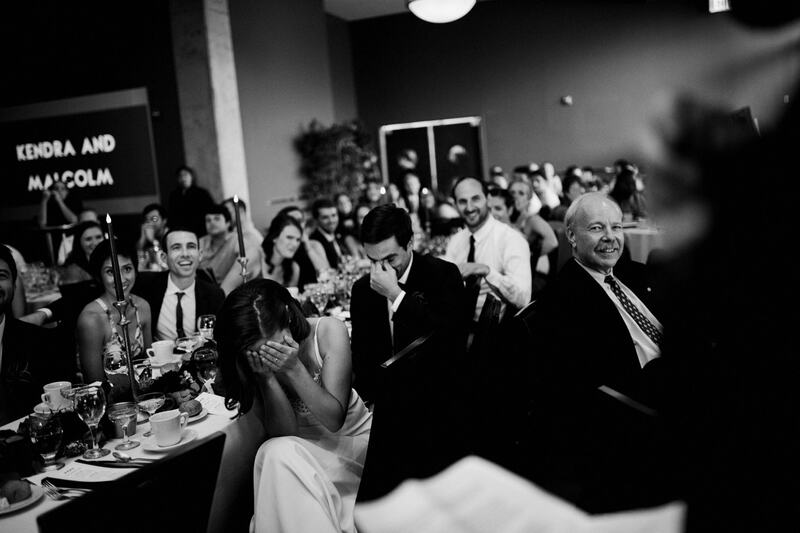 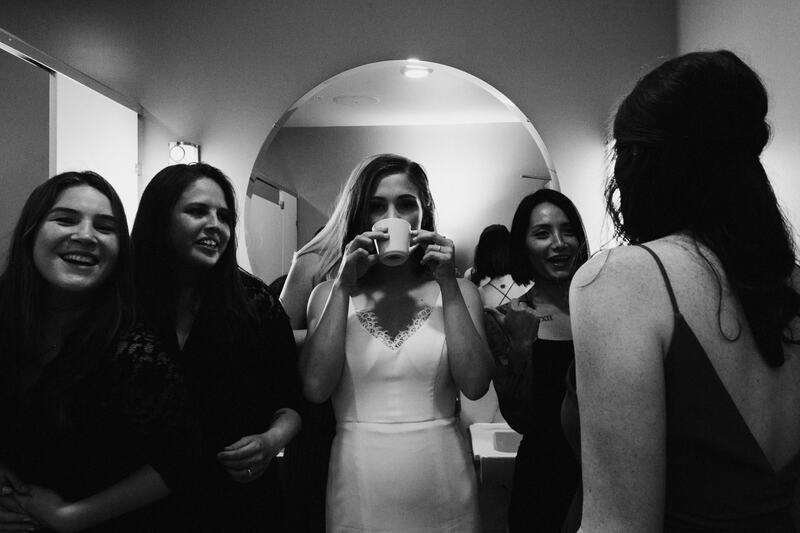 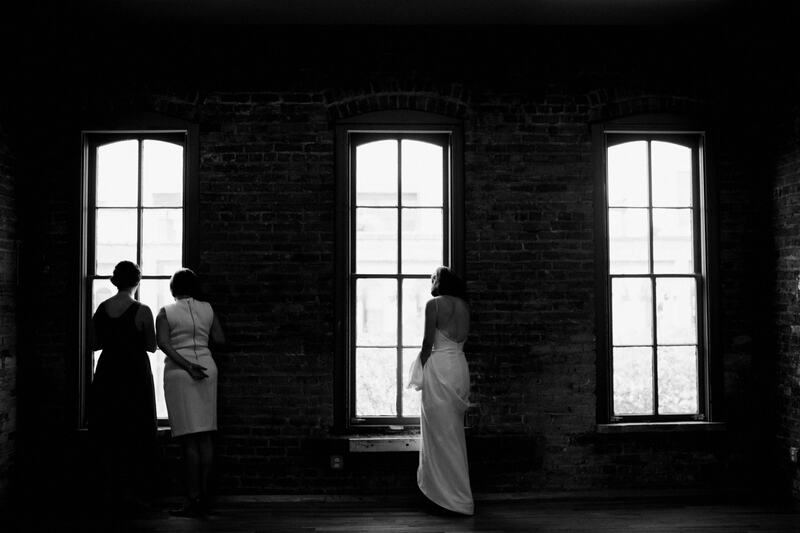 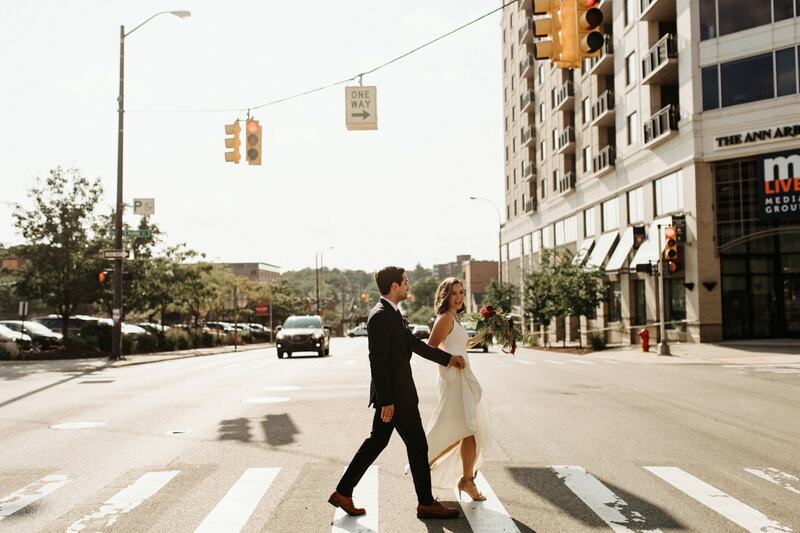 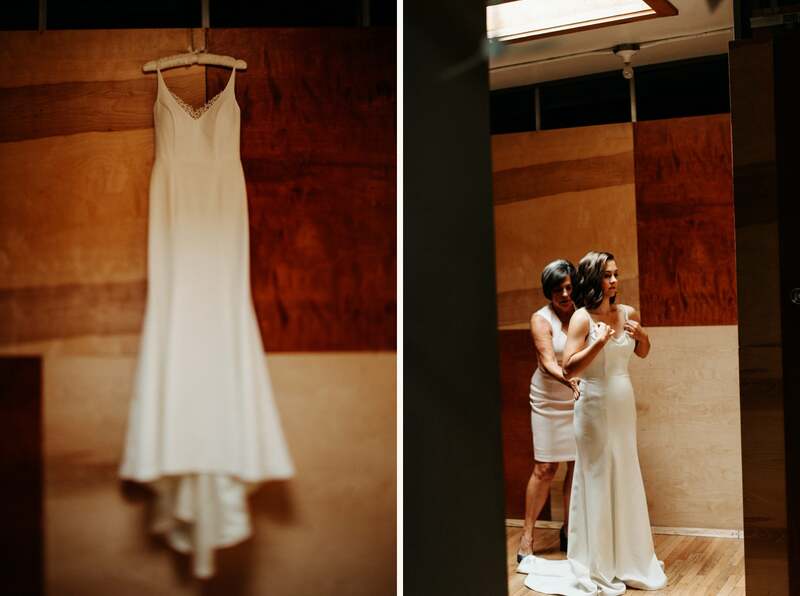 As a Michigan Alum I took a blood oath to love anything and everything associated with the Zingerman’s brand, so I was of course excited when Kendra inquired for her wedding at their new venue in Downtown Ann Arbor, The Greyline. 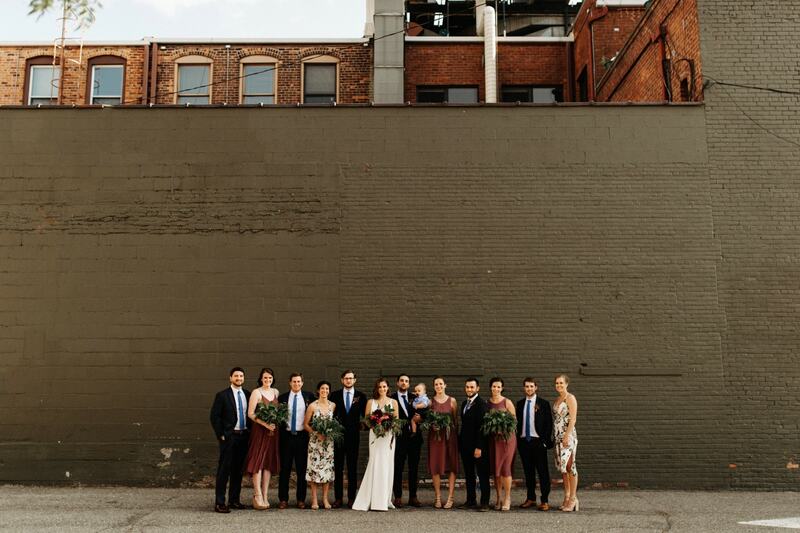 It’s a historic bus station turned wedding venue. 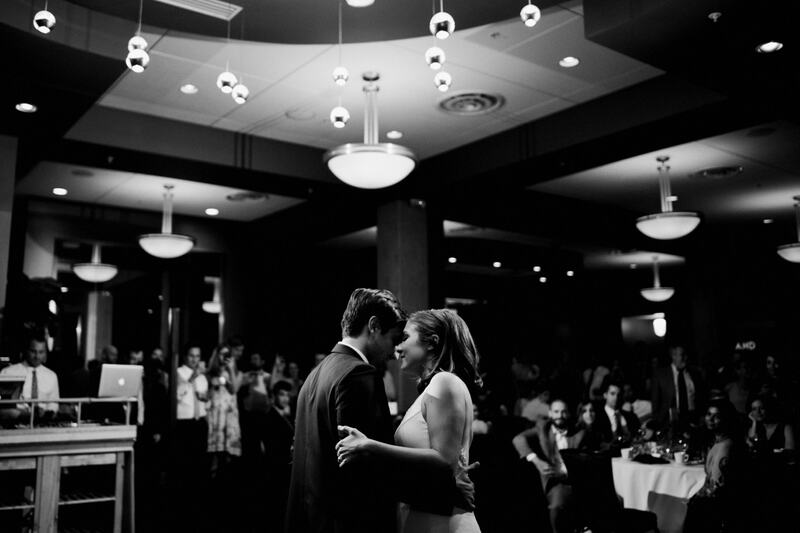 Romantic, I know. 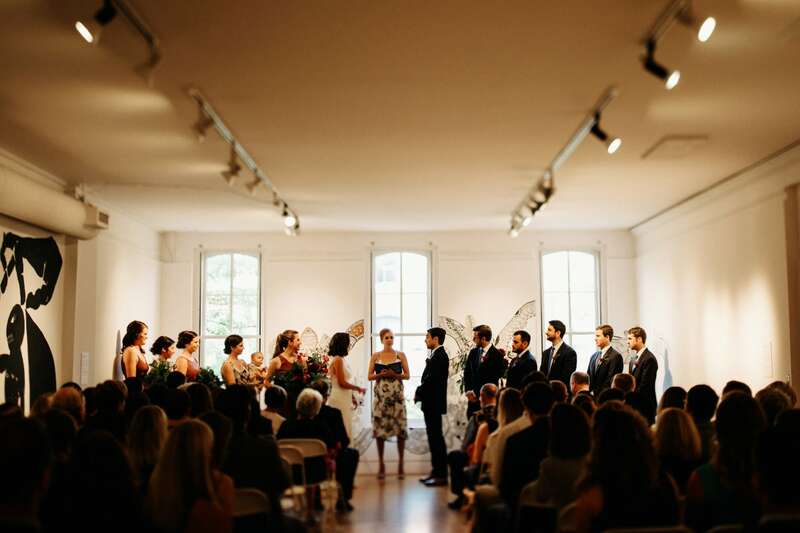 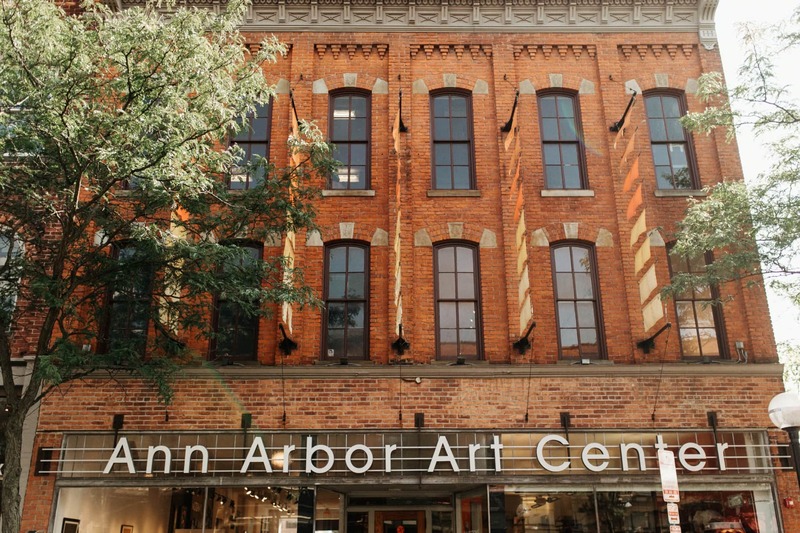 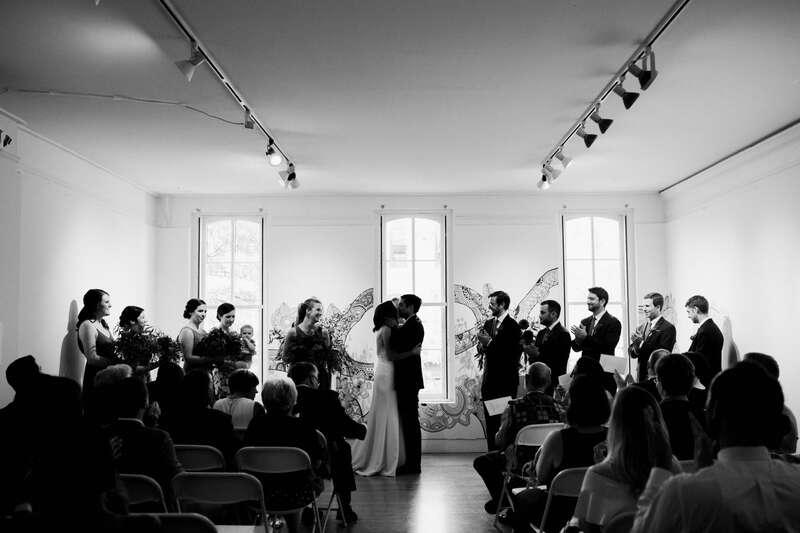 Paired with a ceremony at the Ann Arbor Art Center among works from contemporary artists, and you’ve got the perfect Ann Arbor Yin and Yang. 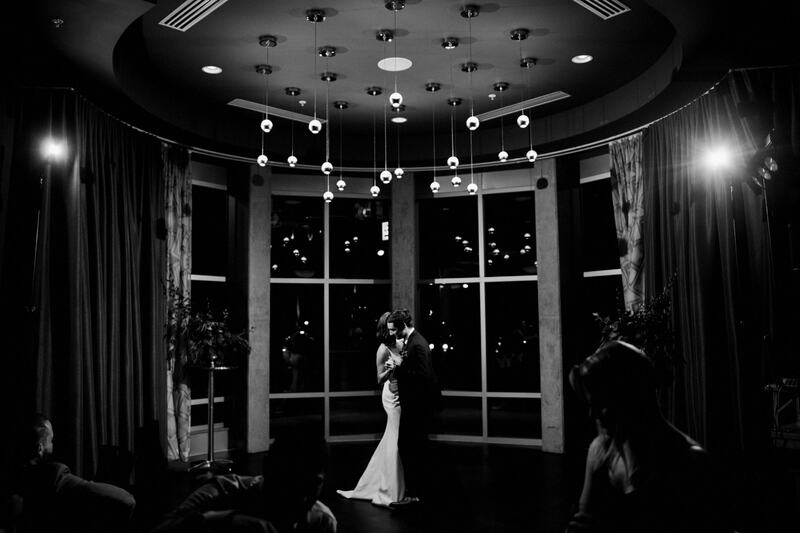 Kendra and Malcolm were such a blast to work with on their wedding day. 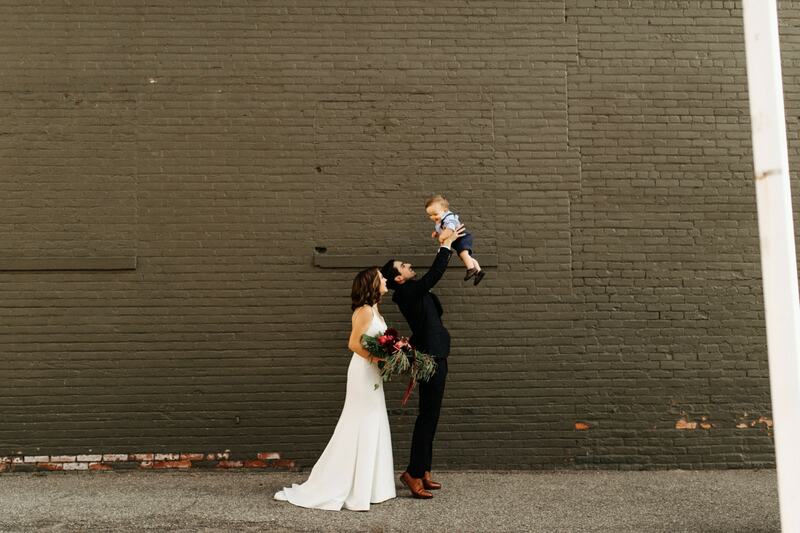 They both have the sort of charisma that just draws you in, and, as the photos should make clear, they’re pretty great at raising cute babies as well. 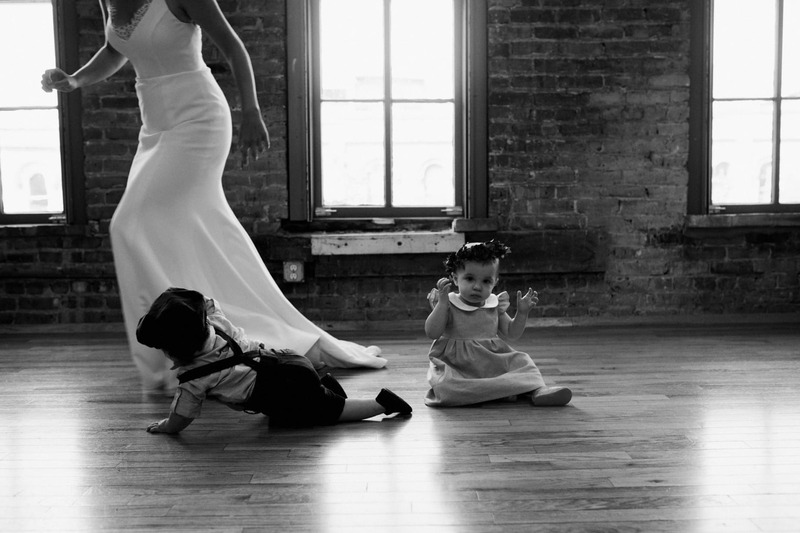 Their son, Maurice, was never far from them that day and he honestly may be one of the happiest babies I’ve ever seen at a wedding. 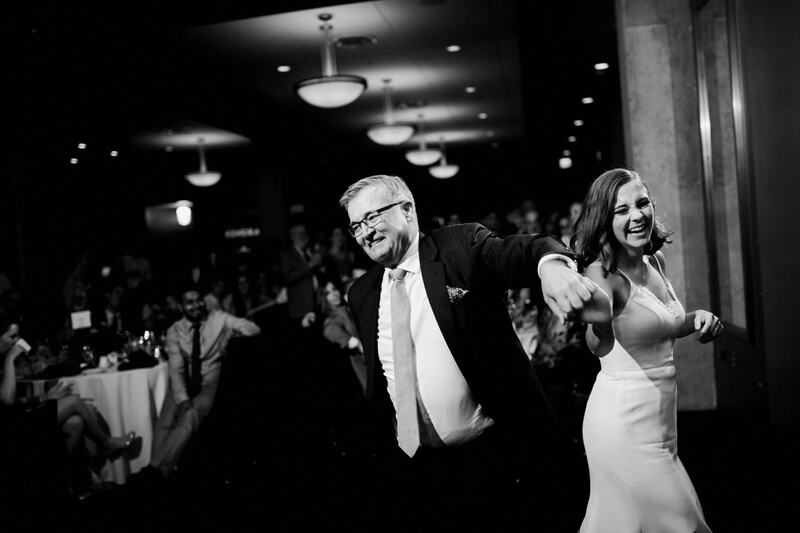 It’s easy to see why, as he was loved and adored by their family and friends alike. 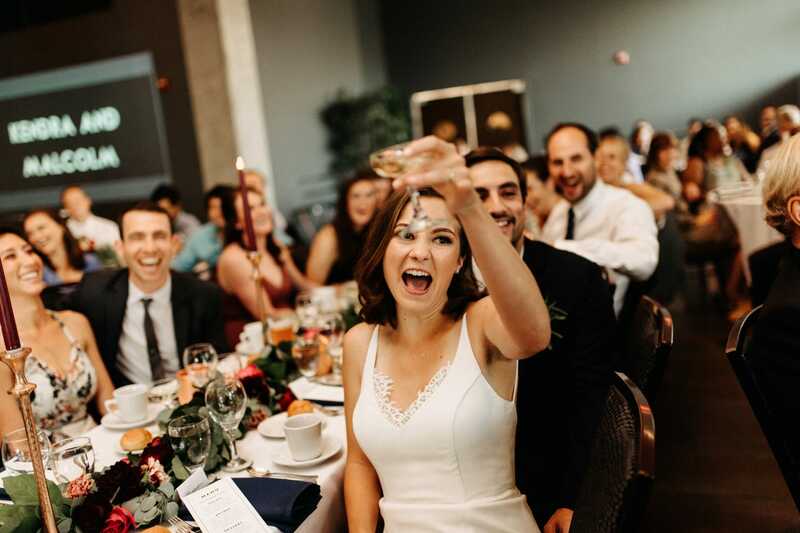 This was one of those weddings that was truly just fun to photograph, from beginning to end, and as always, the food from Zingerman’s was out of this world *blood oath fulfilled*.